"Go to jail! Go DIRECTLY to jail! Do not pass GO! Do not collect $200!" 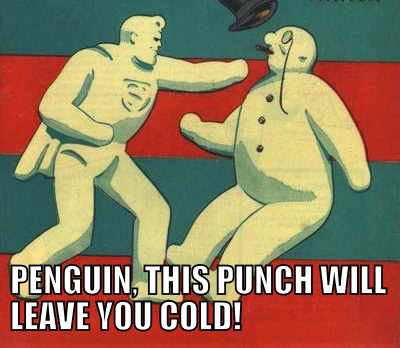 Concept art from Tim Burton's proposed "Superman: The Fight Before Christmas" left studio execs cold.